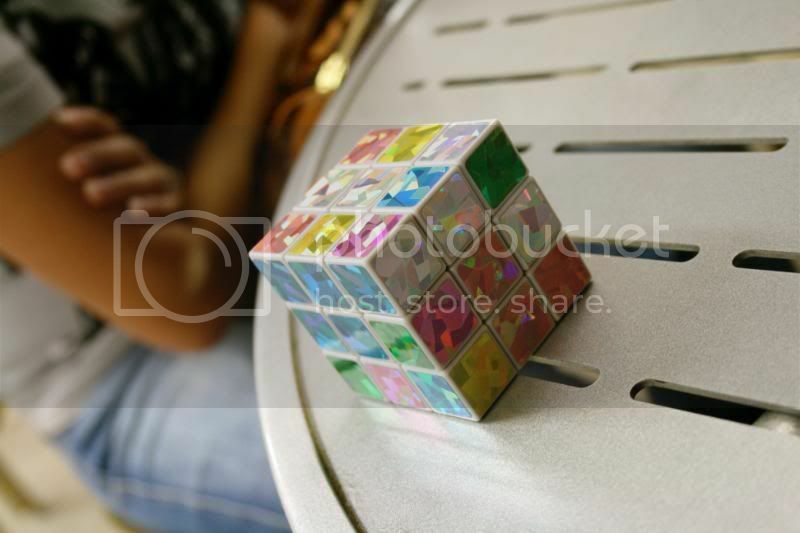 Kiana got this new cubric toy and we all took a shot at it but we really didnt get anywhere. The thing was, Im the one who mixed it all up thinking it would be easy to put it back together again. Wrong! Kiana looked at me like you did it you fix it. C'mon uncle Fra, yea, he only got one side. 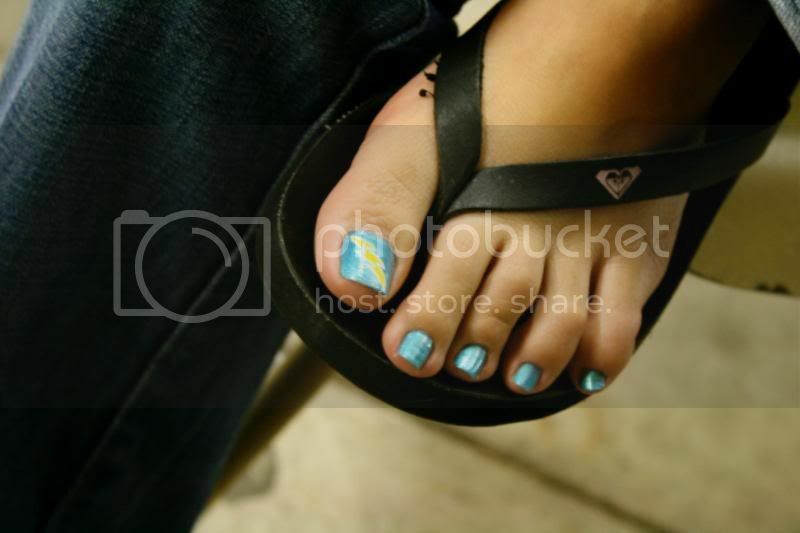 peep karens toes... go CHARGERS.